Iherb makes buying health foods and natural beauty products so easy, and they provide nutritional information for each product. Often times you can even get free trial products with your purchase. You can search for products by brand, dietary needs, price, or type of product which makes it really simple to find exactly what you’re looking for. I love iherb for discounted health products, as well as for discovering new health foods that I might not have known about. My latest purchase was some things that I wanted to try out…my total was just 43.00 and I got all this stuff! I ordered two cans of unsweetened young coconut water, which I am loving during this spring weather! A bag of flax chia blend, as well as flax hemp blend, which I am putting in my oatmeal, and it is amazing and filled with protein and omega-3! I also got two products by the company Go Raw, which is all raw and “alive” foods. I got a box of banana bread bars which taste just like banana bread, and are filled with omega-3 fats, and yumminess! And then I also got pumpkin super chips from Go Raw as well, which I finished rather quickly, delicious! I also bought two boxes of tea, which were at a great price, I got Peach Apricot, and Honey Lemon, I’ve been drinking both and they are so flavorful and delicious! I also have been looking into a product called Kelp Seasoning, which is basically dried kelp that can be sprinkled on salads, or really anything, and so I decided to go ahead and try some. I’ve been putting it on my sweet potatoes along with other spices, and I haven’t really been able to taste it, but it has so much iodine, which is super important for our bodies, so I’m hoping that its giving me a great dose of iodine. Lastly, I got psyllium husk powder, which is a detoxifier that can be mixed with water or juice. It is supposed to help cleanse your digestion, and I’ve heard its great to incorporate into your diet. I’ve only tried it with water, and I thought it was pretty gross, but I’m hoping to find better ways to incorporate it into my diet. 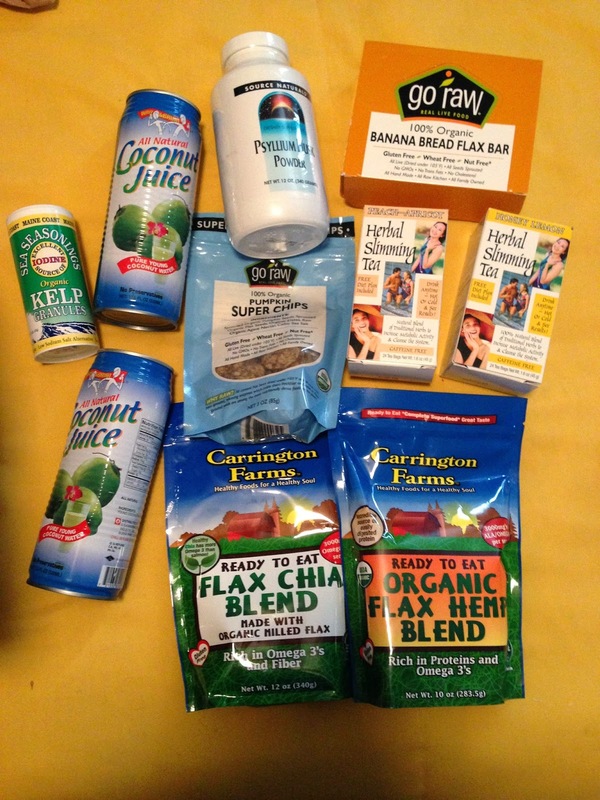 Overall, I’ve loved everything that I purchased, aside from the psyllium husk powder. Very pleased with this purchase! 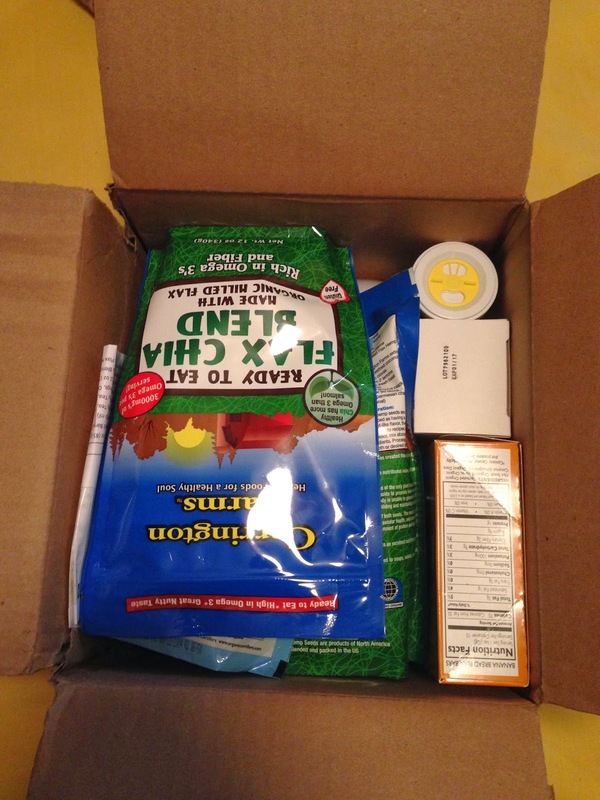 So that was my most recent iherb order. Hope you enjoyed my little “haul” and review of iherb.com. I definitely suggest you check out this website and look around for new products for you to try! Previous My Thoughts: Frozen or Canned?